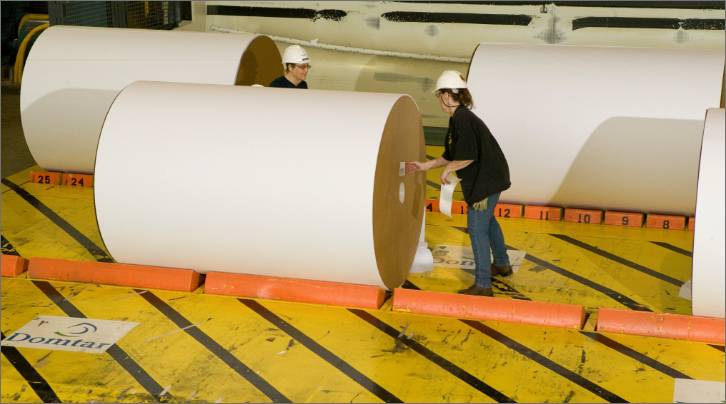 When you join Domtar, you become part of a team that shapes the future of innovation in the pulp, paper and personal care industries. 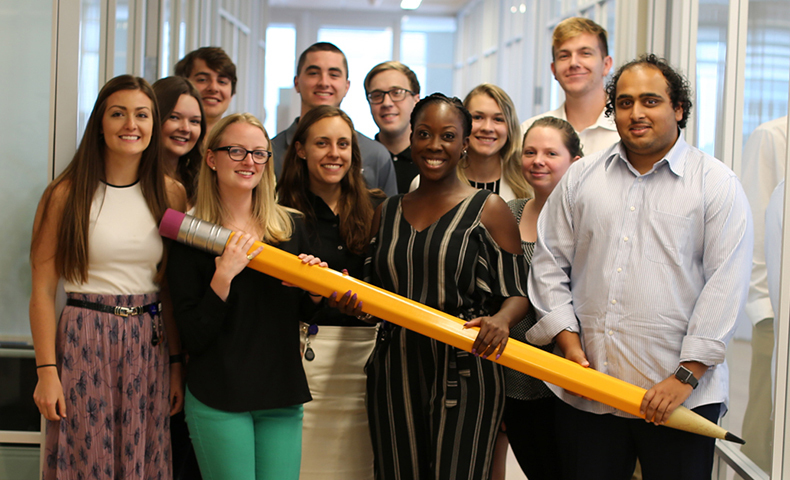 The work you produce during an internship, co-op or in our associate engineer program helps us bring world-class innovation to market and enables us to design our next generation of products that people rely on every day. Ready to Enter the Workforce? 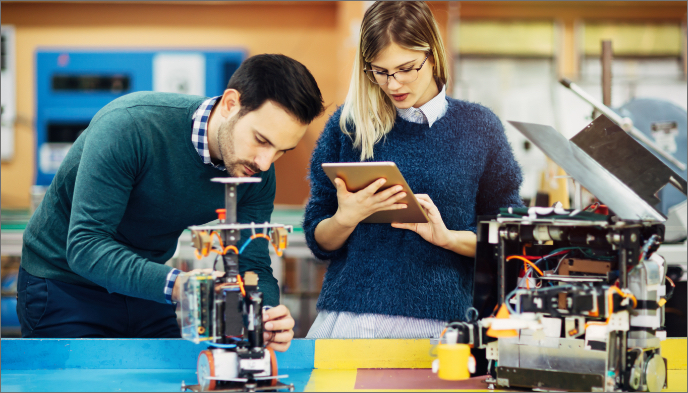 We offer structured associate engineering programs, which allow graduates to immediately influence the organization by helping us bring world-class innovation to market and design our next generation of products that people rely on every day. 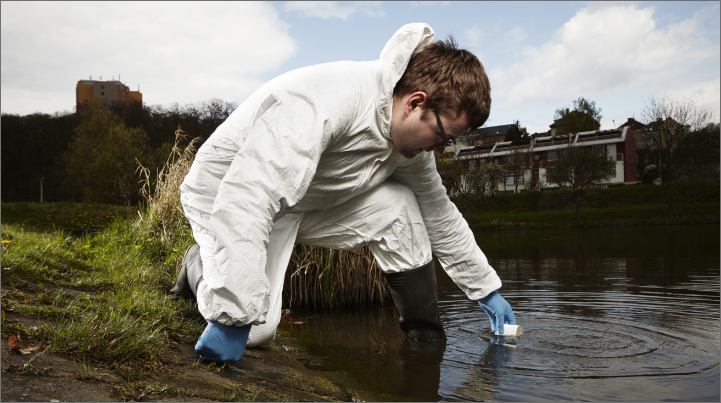 Career advancement opportunities can be found in operations, maintenance, quality assurance, product development, wastewater treatment, environmental and safety operations. Looking to Gain Hands-On Engineering Experience? In our engineering internship and co-op programs, students learn more about their chosen field and about our industry. Interns and co-op students are fully integrated into the workforce mills, engaged in site tours, work directly with executives and management. They assigned mentors to maximize their learning experience. These programs can be a valuable step toward entering our associate engineering role upon graduation. There are no student events at this time. Please check back later.